Your best game is in your mind. Learn to achieve your peak performance using mindful awareness techniques and other simple yet powerful mental game strategies. 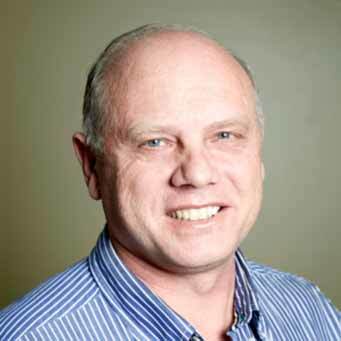 Dr. Peter Murphy will train you to improve your concentration and give you the confidence to achieve better scores. With these new mental skills, you can reach your best game. Golfers of all ages and ability levels can free themselves from the anxiety, emotions and distractions that can interfere with their potential. and play your best game. 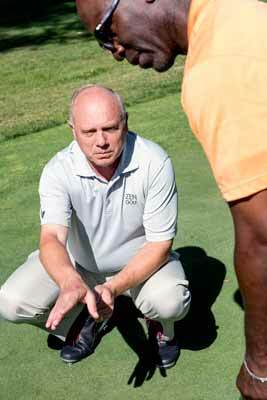 Dr. Murphy personalizes all lessons to your individual skill level through an assessment of each golfer’s unique needs and goals. Your first meeting can take place in Dr. Murphy’s office, by voice or video call, or on the driving range. Instruction moves to the practice range, followed by on-course training that emphasizes the key points of the mental game. 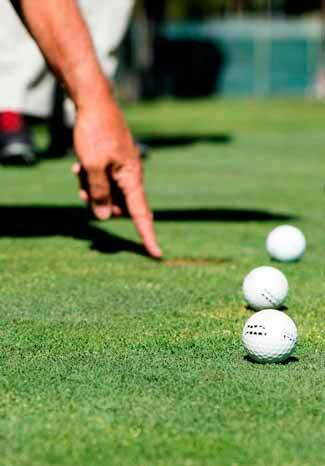 Instruction includes long-term mental-game strategies for continued improvement, along with custom drills and exercises. Dr. Peter Murphy will teach you mindfulness techniques essential to your peak performance. Dr. Murphy refined his approach to mental-game coaching while working with his mentor Dr. Joseph Parent, founder of Zen Golf. 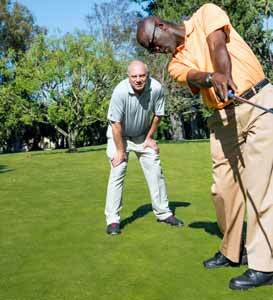 In addition to being a golf mental-game coach, Dr. Murphy is a licensed clinical psychologist in private practice. He also spent 12 years as a special education teacher working with children, adolescents and adults with learning disabilities, Attention Deficit Hyperactivity Disorder, as well as mood and anxiety disorders. He holds a Ph.D. in Psychology from California Graduate Institute and a Master’s degree in Educational Psychology from Loyola Marymount University. Anti-Spam: What is usually par for a golf course: 192 or 72?